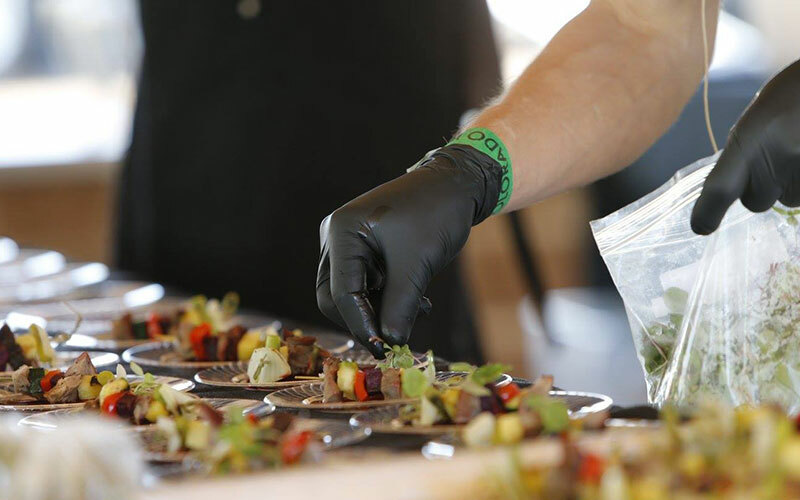 Many wineries go above and beyond during Colorado Mountain Winefest, hosting Winemaker Dinners, Feast in the Fields and more. 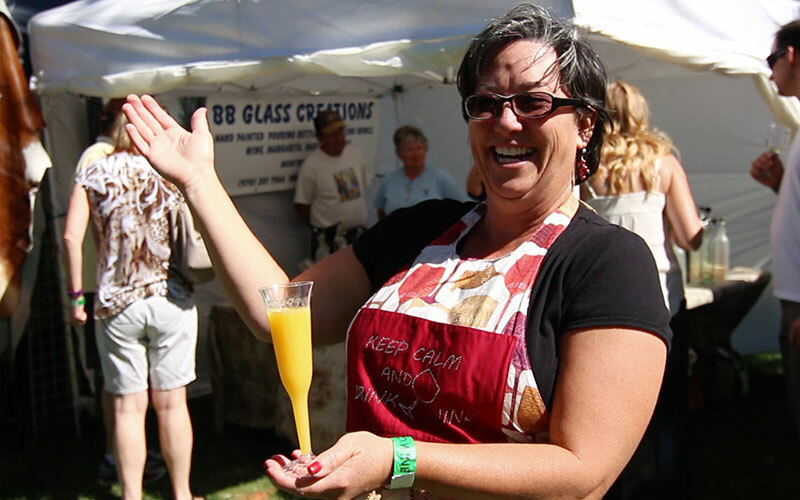 A full list of these additional events will be posted as we get closer to Mountain Winefest. Western Colorado Community College Alumni and student chefs will be competing against each other head to head on our Chef Demo Stage throughout the day! Be prepared for some phenomenal samples paired with sips of Colorado wine! Take a moment to relax under our Education Seminar Tent a learn a little more about Colorado wine! Seminars begin 11:00 am and run every hour until 2:00 pm during The Festival in the Park on Saturday, Sept. 21st. Enjoy your very own “I Love Lucy” moment while you stomp grapes in a wine barrel! Don’t forget to take a photo! The Grape Stomp takes place from 12:00 pm-2:00 pm during The Festival in the Park on Saturday, Sept. 21st. Watch as chefs create frozen works of art including a functioning ice luge! 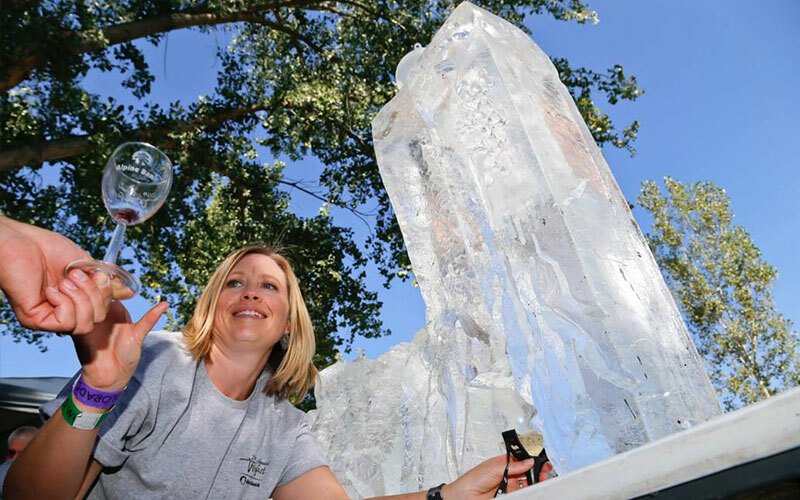 The Ice Carving & Ice Luge takes place from 2:00 pm to 5:00 pm during The Festival in the Park on Saturday, Sept. 21st. 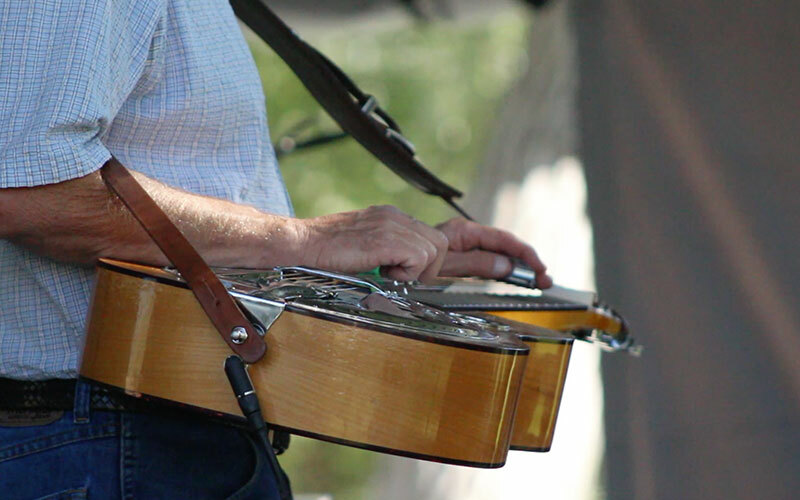 Enjoy live music throughout the park during Winefest! Enhance your ability to distinguish and remember wine flavors through this interactive wine aroma wheel! 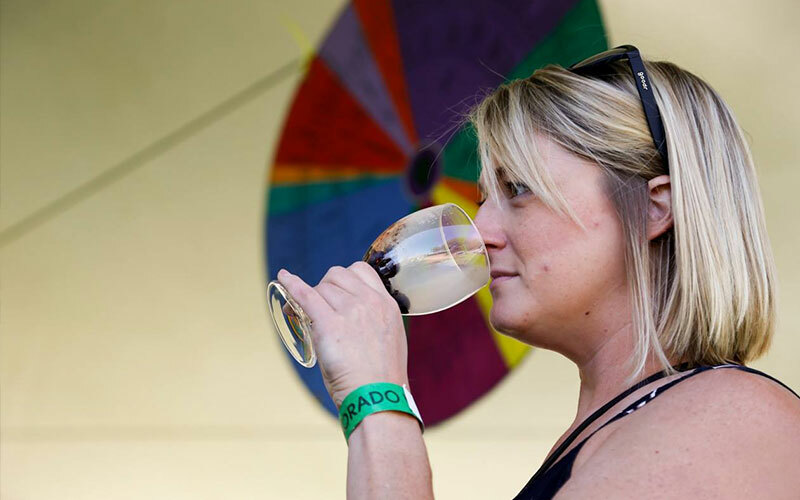 The Wine Aroma Wheel takes place from 2:30 pm-5:00 pm under the Seminar Tent during The Festival in the Park on Saturday, Sept. 21st!